 Sign up to receive a weekly digest.  You'll get Writing Forward's latest posts, plus special offers, discounts, and other announcements only available to our subscribers. Ready, Set, Write: A Guide to Creative Writing takes you on a tour through various forms of writing, tools of the trade, creativity techniques, and practical tips for writing. Plus, there are plenty of writing projects and activities for you to explore as you stretch and tone your writing muscles. 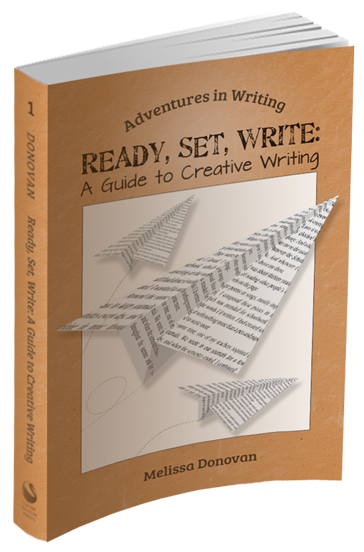 Written for hobbyists and aspiring professionals alike, Ready, Set, Write is ideal for young and new writers, but it also works as a refresher for seasoned scribes. 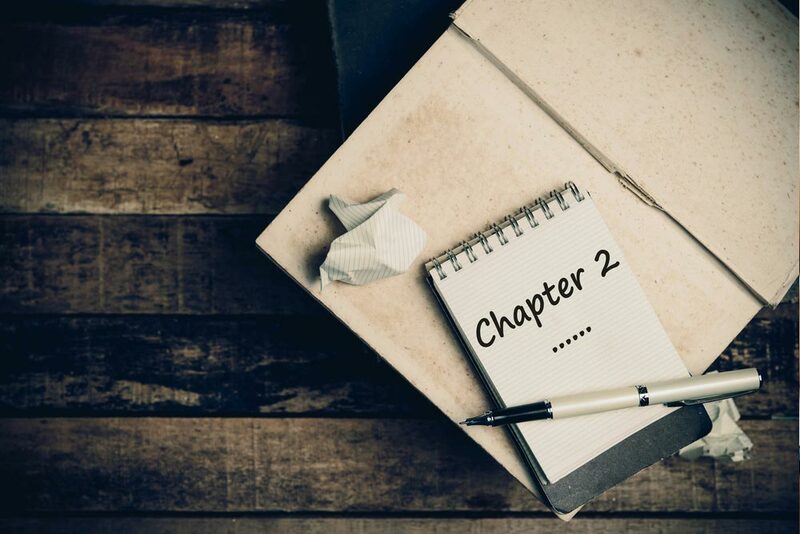 Get ready to start your writing adventure! Explore fiction, poetry, and creative nonfiction writing with exercises that stretch your skills and your imagination. You’ll discover tools and techniques that will improve your writing through fun yet practical projects that you can submit and publish. 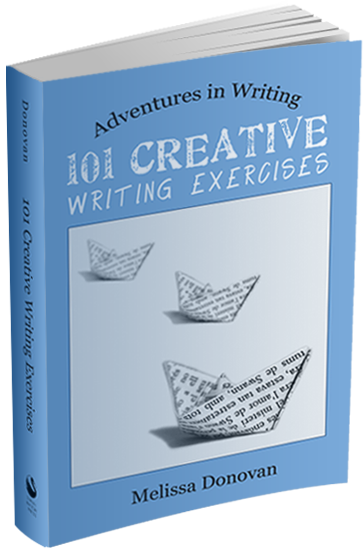 101 Creative Writing Exercises gives you plenty of practice and fresh ideas. Let the adventure in writing begin! 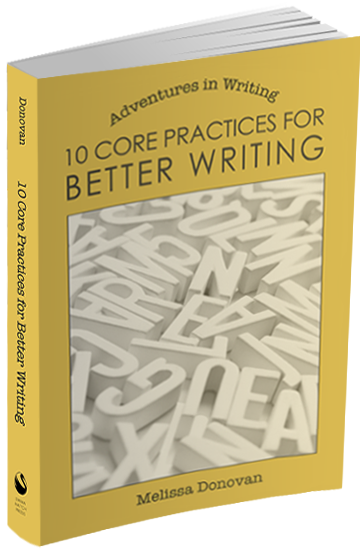 Each of the ten practices presented in this book strengthen your writing skills and promote excellence. 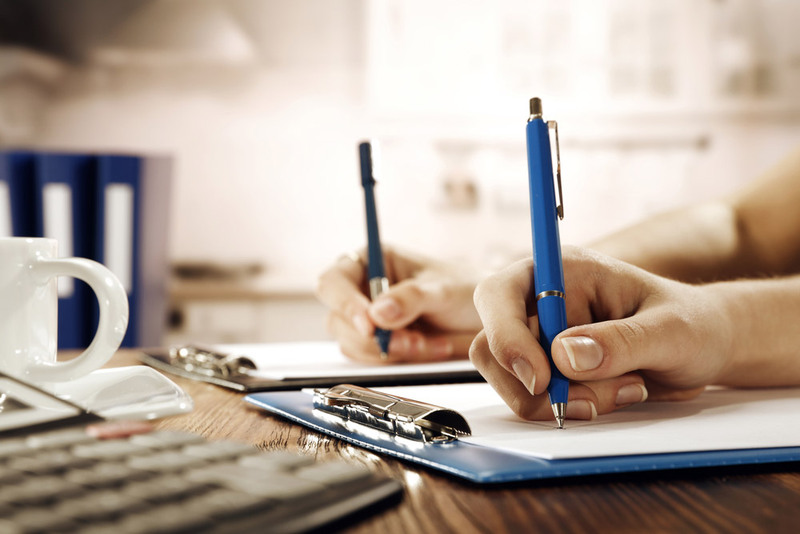 By adopting these simple but effective writing practices, you will master the craft of writing. All it takes is dedication and self-discipline. 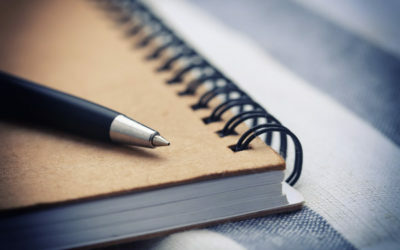 10 Core Practices for Better Writing is ideal for writing groups, classes, and workshops as well as individuals who want to improve their writing. Start your journey toward better writing today.  Are you looking for fresh creative writing ideas?  Do you want to try writing in new forms and genres? 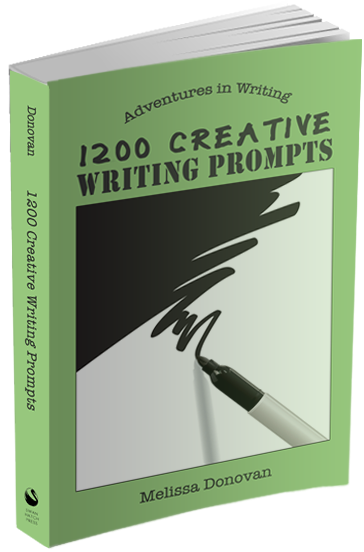 1200 Creative Writing Prompts is packed with fiction, poetry, and creative nonfiction prompts that will inspire and motivate you to write. If you tackle just one prompt per day, this book will provide you with writing ideas for over three years. Spark your next writing project today. What’s the Story? 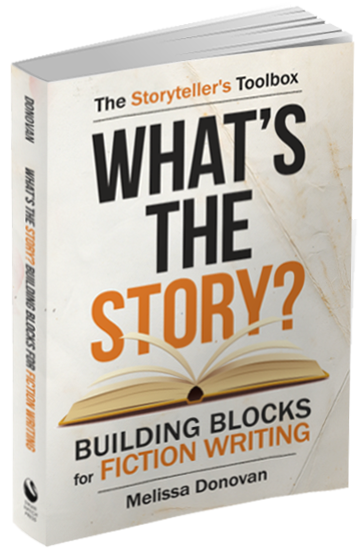 Building Blocks for Fiction Writing fosters a broader and deeper understanding of stories and how they are developed. Learn to craft characters, plot, setting, and theme, and find out how to apply literary devices and storytelling techniques that take narrative writing to the next level. Pick up What’s the Story? and start developing your storytelling skills today. 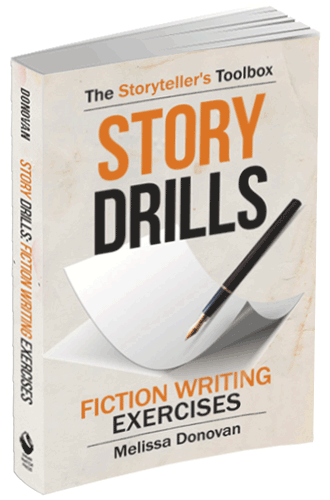 Story Drills: Fiction Writing Exercises is packed with lessons and exercises to help you learn the craft of storytelling. You’ll get practical tools and techniques for story development; study and analyze your favorite stories; gain experience through writing practice; and get questions and worksheets to help you create stories that resonate with readers. Get your storytelling skills in shape. Pick up Story Drills today. I offer mentoring for bloggers and writers of fiction and creative nonfiction. 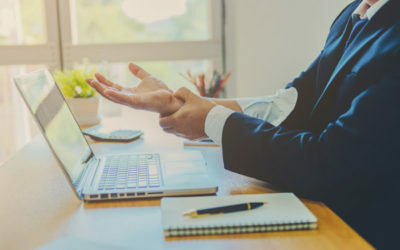 Coaching is flexible and tailored to your goals and skill level. 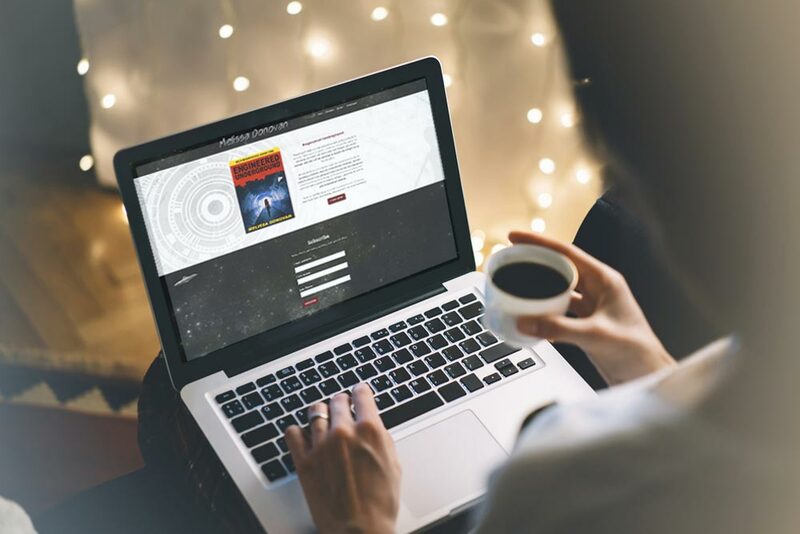 Whether you want to develop a novel, structure a manuscript, or write blog posts that will draw readers to your website and keep them there, I can help. Every author needs a professional website, a place where readers can learn about the author and their works. I can build a fresh website for you — one that matches your style and tone. From there, I can hand it off to you, or I can continue to manage it for you so you can focus on your writing.  I also offer coaching so you can learn how to manage your own website. Developmental editing is ideal for writers who need feedback in the early stages of story development with a focus on plot, characterization, setting, theme, and structure. If you’ve got an outline or a rough draft and want to shape it into a rich, compelling story, I can help.